Sultry and slippery, Yellow Shoots’ vibrant new single “Desert Rose” is an intoxicating musical manifestation of intimate connection and pleasure. There’s nothing quite like lust done right, so let’s cut straight to chase: Sultry and slippery, Yellow Shoots’ vibrant new single “Desert Rose” is an intoxicating musical manifestation of intimate connection. Loneliness and attachment blend with passion to paint a picture of experiential love – that in the moment charge we can surely all relate to. Atwood Magazine is proud to be premiering “Desert Rose,” the latest single off Yellow Shoots’ upcoming debut album everything (independently out later this year). 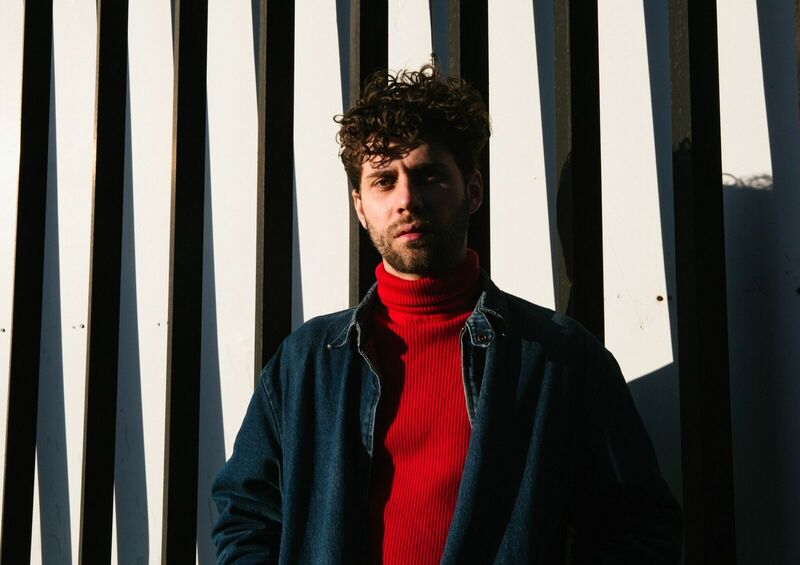 The artist moniker for Philadelphia-born, Brooklyn-based Greg Matthews, Yellow Shoots is one of those special musical identities that refuses to fit neatly into any one box. Previous singles such as “wild fire” and “everything” mix funk, rock, psychedelic and electronic elements in ways similar to the likes of recent Atwood-acclaimed artists NoMBe and Malena Zavala – just like them, Yellow Shoots effortlessly presents something new and intriguing, while paying respects for those who’ve come before. In the case of “Desert Rose,” Yellow Shoots takes after Prince with a heavy funk flare smothered in subtle and not-so-subtle sexual nuance. Many artistic renderings of primal desire revel in passion; Yellow Shoots endeavors beyond this to deliver a multi-dimensional exploration of love as an often transient experience, limited like any good story to a beginning, middle, and ending. “This pleasure,” Yellow Shoots sings over and over again, crying for ecstasy. Tickling more than just our ears, “Desert Rose” indulges in the realization of our fantasies, and our inherent need to feel connected to more than just ourselves. It posits, through illustrative lyricism, that our instinctive urges are about more than just the momentary lapse into euphoria, and rather based on longer and more meaningful partnerships. He continues, “Overall, I wanted to make the production and vocals open, yet trance-like. A lot of purple and reds in this tune with the Oberheim synths I used.… I also wanted to add a lot of sporadic guitar solos to meander, giving it a sort of late ’60s feel.” Through his progressive fusion of R&B and other influences, Yellow Shoots lures listeners into another world. “Desert Rose” seduces us with aching thirst, imploring us to surrender to passion and pleasure – to make the most of what we’ve got. A conscious or subconscious homage to Prince and a standout in its own right, “Desert Rose” finds Greg Matthews continuing to hone his voice as Yellow Shoots. It presents an exquisite and evocative portrayal of our complex connection to and need for love. And for those who aren’t as philosophically inclined, it’s also an infectiously catchy embrace of romance. 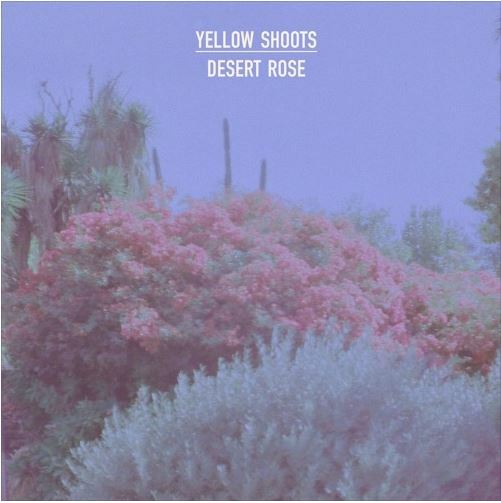 Stream “Desert Rose” exclusively on Atwood Magazine, and pre-save on Spotify it via the link below; Yellow Shoots’ new single is out on all platforms this Friday, May 4, 2018!